I know you enjoy Sultan's competition, so I wondered if you'd like to participate in another cross-forum competition with FISO next season? The FISO Cup - http://www.fiso.co.uk/forum/viewtopic.php?f=82&t=125506 - has a format which is very similar to the World Cup, with qualification, finals and knockouts from GW1 to 19. I'd like to invite S11 managers to the competition, with their own separate qualifying 'zone' which could act as a S11 Cup as well. Please let me know what you think. Just to let you know, a requirement would be that you'd have to sign up as a FISO member, as posting updates will appear only on FISO and Google Pictures. What a way to invite new members to a site! So, basically it will be like West vs East? Will think about it, nearer to next season. I need a rest. I've already signed up for the Fiso Cup through their own Forum. It's a strong competition. Group E places S11's Mistaken Identity and Albert in the same group. Fiso's Fuzzy and Albert_ini (No link to Albert S11) make the group of four. Not 100% sure, but it does look like these are the only S11 teams in the final eight groups. I won the S11 group to qualify for the 2nd round. I thought I was the only one left from S11 there. I guess you were part of another group. The stand out winner of Group E in the Fiso Cup was Albert_ini. Also going through to the last 16 is S11's Albert. Albert advanced by the slimmest of margins (no points hit). Second, third and fourth all tied on 3points. Albert progressed through the last 16 with a one-point advantage over Droughton. A quarter-final awaits Albert in the Fiso Cup against Beerfuelledman. Taken from the Fiso Forum ...The other Al, 1Albert, captained Kane and cruised to victory over Beerfuelledman, whose front three of Aubameyang, Arnautovic and Wilson could only manage a single goal. The Alberts could meet in the final for a rematch of their group stage coming together, but they have the toughest of opposition to overcome in the semi finals. 10pts separate 1Albert and Jobmeister ahead of their head to head in the last four. Job hammered Moist von Lipwig by 24pts in the midweek, MvL not helped in the slightest by Shane Duffy's red card against Crystal Palace in a game Brighton actually went on to win. Ardrageen's defence of the Cup is over! A woeful Gameweek for the Irishman concluded on a score of just 38pts, well behind Albert_ini's outstanding 96pts, helped in no small part by Salah and Anderson. 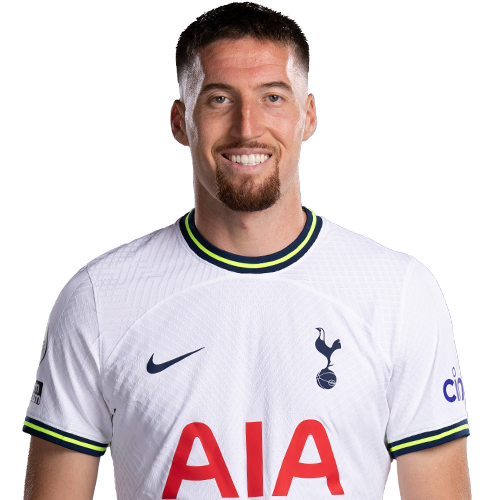 Jobmeister joins the Portuguese in the final, after he achieved 92pts with a fantastic 43 coming from his back five, ten of which were gifted by Digne's following last night's two-all draw between Everton and Watford. 1Albert now plays Ard for third place, Albert_ini and Jobmeister contest the 2018/19 FISO Cup Final. This season's FISO Cup came to a close this weekend with the final between Albert_ini and Jobmeister. Neither took a hit, nor played a chip, setting up a straight fight for the title. It started well for Al with his Sane outscoring Job's Sterling, and frankly he never looked back with Jimenez's man of the match performance against Bournemouth proving the difference between the sides. It's a well deserved victory for Al, having beaten four top 5k opponents in the knockout rounds to lift the trophy, bringing ol' big ears to a new home in Portugal after residing in Ireland, Netherlands and England since its comeback.